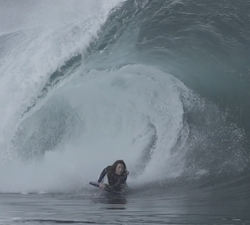 10 days of slabs in Ireland with François Désard, Julio Ificada and Anthony Démon. Music: HER ” Five Minutes”. 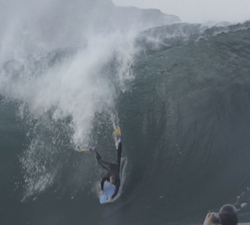 The latest instalment from Ben Howard’s Section Bodyboarding series, featuring the cornish lads recent trip to Ireland. 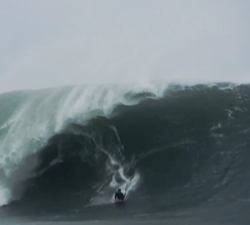 The latest instalment of Chris Levi’s Biskit Diaries series, this time the boys score big time in Ireland. 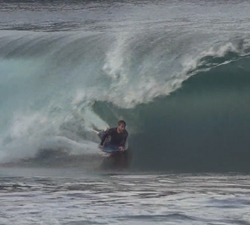 A very sunny day down at one of Irelands heaviest slabs… Riley’s! Brought to us by Peter Conroy. A few waves of an immaculately groomed day at Rileys, Irelend. Shot on drone and edited by Peter Conroy. 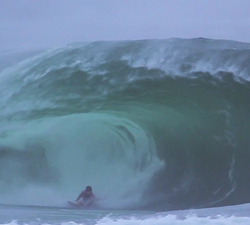 A collection of waves of Tom Gillespie over the past few years in Ireland. Edit: Mickey Smith. Music by Kurt Vile: “In my baby’s arms”.